Human beings require iron for staying alive. This is because iron helps in transferring oxygen to different cells within the body. Healthy adults generally have 4 to 5 grams of iron within their body. The bone marrow, spleen and the liver are significant storehouses for storing reserves of iron. Iron is one of the most important minerals required for the proper functioning of the immune system. Iron helps blood sugar to get converted into energy that can be used efficiently. Deficiency of iron in an individual can cause anemia and can even affect the proper functioning of different organs of the body. Eating very little or iron for a very long span of time can result in the shortage of iron within the body. Different foods like eggs, meat and various types of leafy vegetables have high iron content and therefore they can be taken for normalizing iron levels within the body. 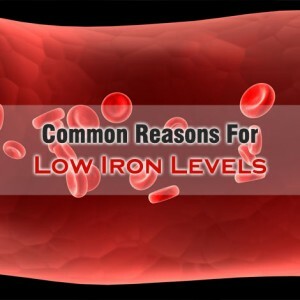 One of the most common reasons for low iron levels in women of childbearing age are los of blood during childbirth and heavy bleeding during menstruation. There are some medical conditions that can result in internal bleeding further leading to deficiency of iron within the human body. Examples of these conditions include stomach ulcers, growth of polyps in the intestines or the colon and colon cancer. Without proper iron supplementation, the deficiency of iron can occur in pregnant women due to the fact that their iron reserves require serving their increased volume of blood and even serve as a source of hemoglobin for the development of the fetus. 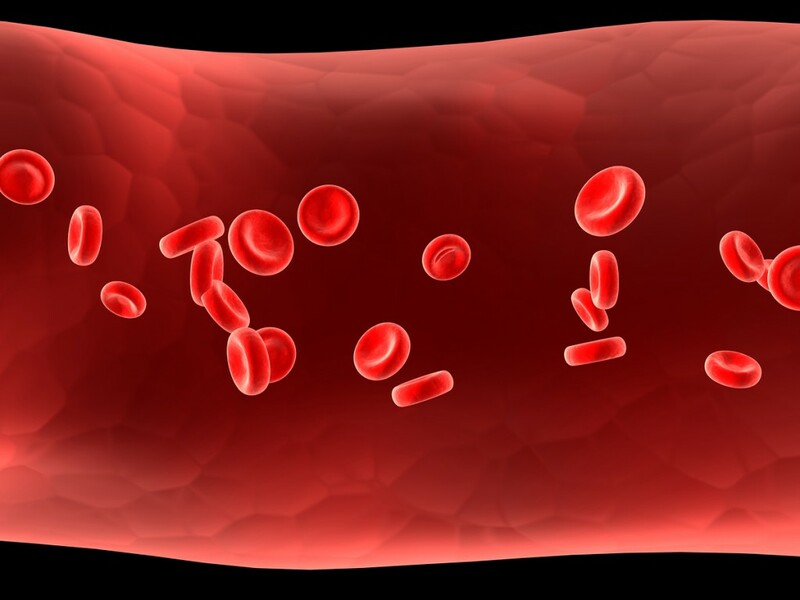 There are certain medicines that can also result in iron deficiency. These include the medicines used for treating acid reflux and peptic ulcers which reduce the acid content within the stomach along with iron absorbed resulting in iron deficiency.